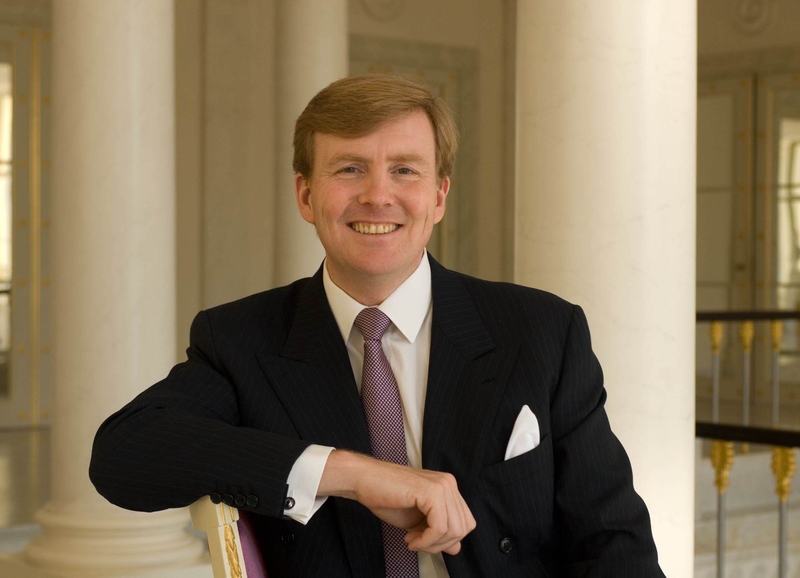 His Majesty King Willem-Alexander of the Netherlands Opens the Nationaal Militair Museum. On December 11, 2014, His Majesty King Willem-Alexander of the Netherlands officially opened the Nationaal Militair Museum at the Park Vliegbasis Soesterberg. 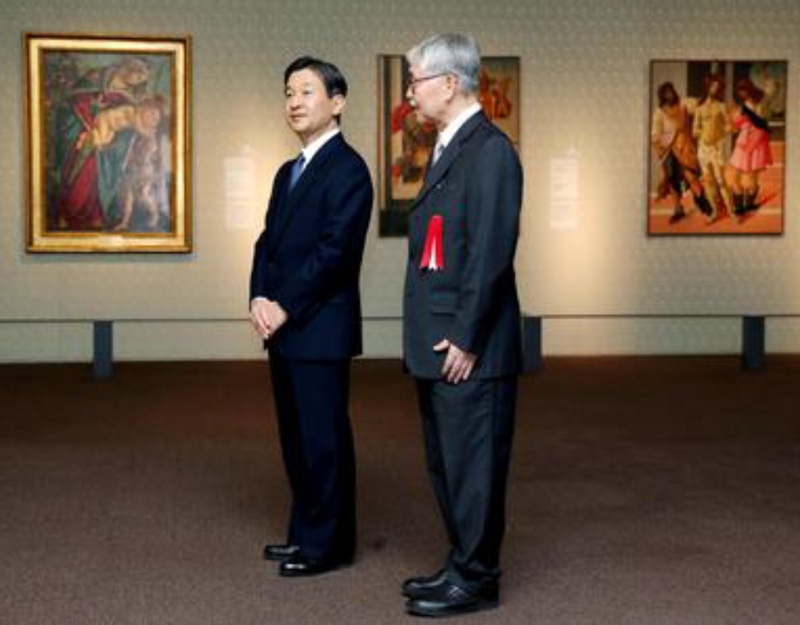 On Thursday, December 11, 2014, His Imperial Highness Crown Prince Naruhito of Japan arrived at the Tokyo Metropolitan Art Museum (TMAM) to view the exhibition, Arte a Firenze da Botticelli a Bronzino: Verso una Maniera Moderna. “…trace[s] the development of Florentine art from the 15th to the 16th century through works from the collection of the world-famed Uffizi Gallery, Florence’s oldest art museum, founded to house the art collections of the Medici family. Arte a Firenze da Botticelli a Bronzino: Verso una Maniera Moderna will be open to the public until December 14, 2014. On Wednesday, December 10, 2014, Her Serene Highness Princess Charlene of Monaco gave birth to healthy baby twins at the Centre Hospitalier Princesse Grace in Monaco. The little prince, born at 5:06 p.m., was named His Serene Highness Hereditary Prince Jacques Honoré Rainier, Marquis des Baux. The little princess, born at 5:04 p.m., was named Her Serene Highness Princess Gabriella Thérèse Marie, Comtesse de Carladès. Princess Charlene and her beautiful new little ones are doing well and, of course, His Serene Highness Prince Albert II of Monaco is incredibly happy. A huge congrats to Their Serene Highnesses and to the people of Monaco! Click here to watch a video announcing the birth of the princely twins via Monaco Info en Direct. Sirens, church bells, and cannons celebrating the birth of the princely twins. The Palais Princier de Monaco this evening. Members of the Swedish Royal Family Attend the 2014 Nobel Prize Ceremony in Stockholm. On Wednesday, December 10, 2014, Their Majesties King Carl XVI Gustaf and Queen Silvia of Sweden accompanied by Their Royal Highnesses Crown Princess Victoria and Prince Daniel of Sweden, Her Royal Highness Princess Madeleine of Sweden and Mr. Christopher O’Neill, and His Royal Highness Prince Carl Philip of Sweden and his fiancée, Ms. Sofia Hellqvist, attended the 2014 Nobel Prize ceremony held at the Konserthuset in Stockholm. 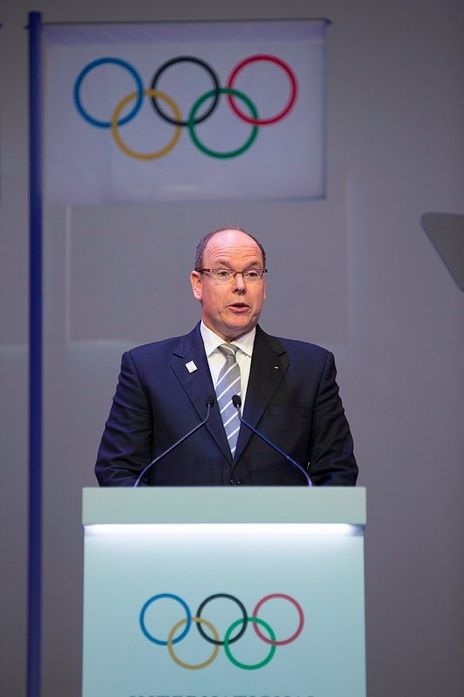 On Sunday, December 7, 2014, His Serene Highness Prince Albert II of Monaco officially opened the 127th International Olympic Committee (IOC) Session held at the Grimaldi Forum in Monaco. 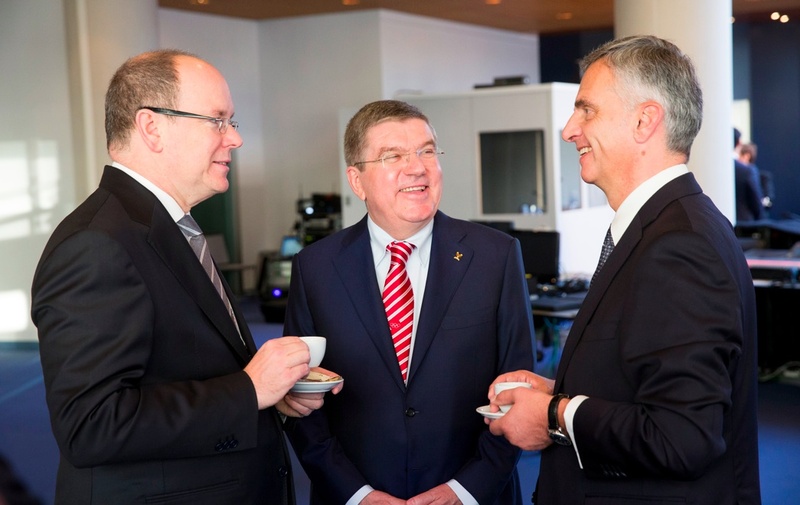 Prior to the opening the sovereign prince hosted a reception for IOC members including Her Royal Highness The Princess Royal, His Royal Highness Grand Duke Henri of Luxembourg, and His Royal Highness Crown Prince Frederik of Denmark. On Monday, December 8, 2014, Her Royal Highness The Duchess of Cambridge accompanied by the First Lady of New York City, Ms. Chirlane McCray, visited the Northside Center for Child Development in Harlem. 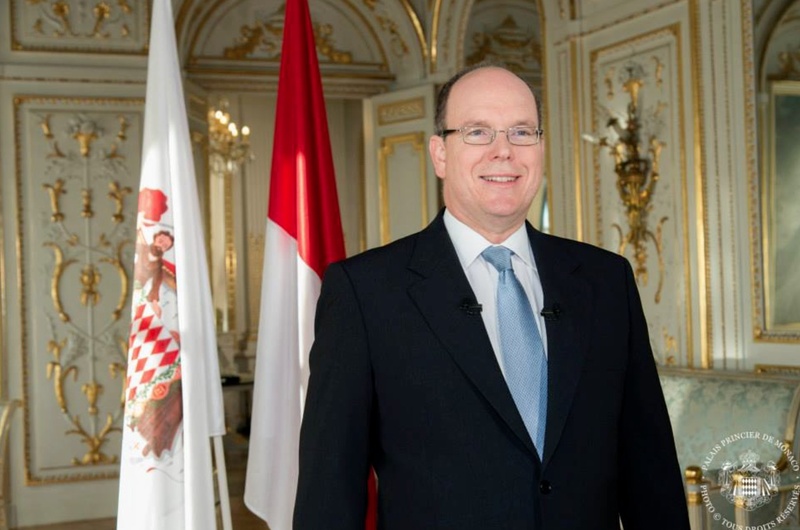 On Friday, December 5, 2014, His Serene Highness Prince Albert II of Monaco officially opened the 2014 Village de Noël de Monaco along the Quai Albert Ier, Port Hercule, in Monaco. 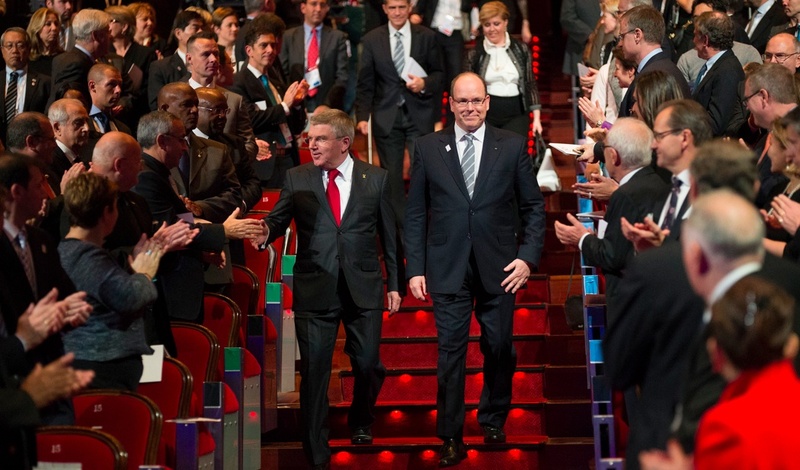 His Serene Highness Prince Albert II of Monaco Receives an Honorary Doctorate. 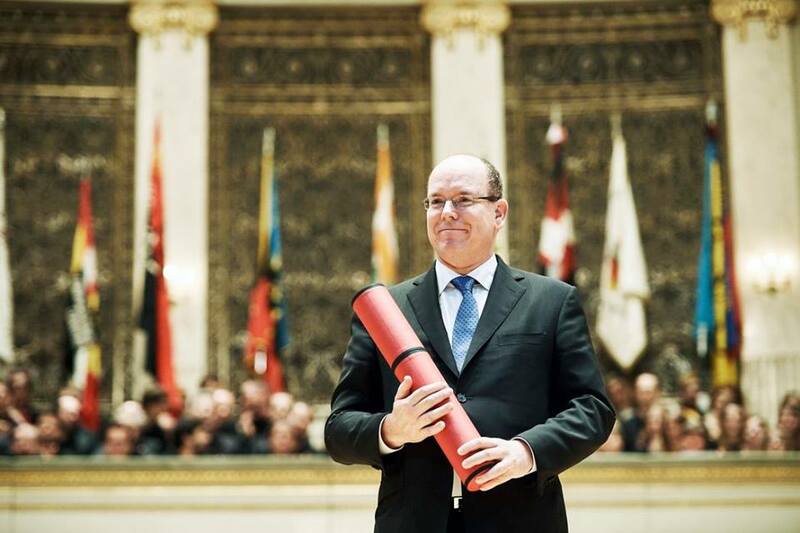 On Saturday, December 6, 2014, His Serene Highness Prince Albert II of Monaco received an honorary doctorate from the Universität Bern during the 180th Dies Academicus held at the Kultur Casino in Bern, Switzerland. 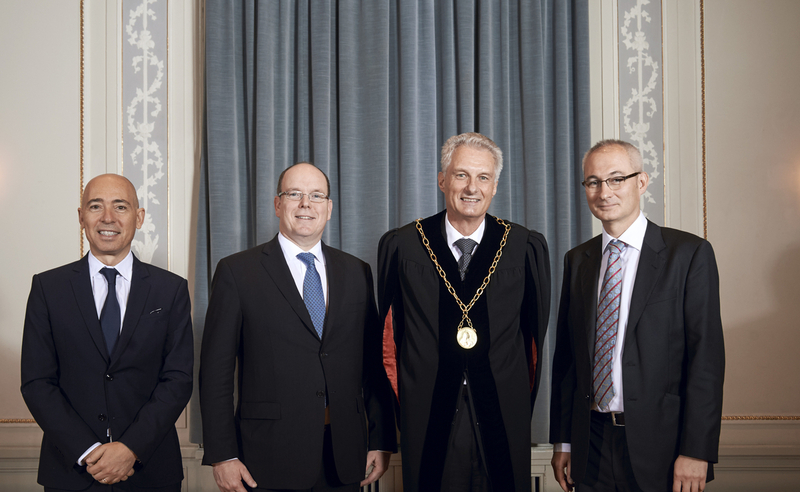 The sovereign prince was awarded the honorary doctorate for his promotion of scientific research, his commitment to climate science, his commitment to rare diseases and for his contribution to research into Duchenne muscular disease. Her Royal Highness Crown Princess Mary of Denmark Hosts a Reception. 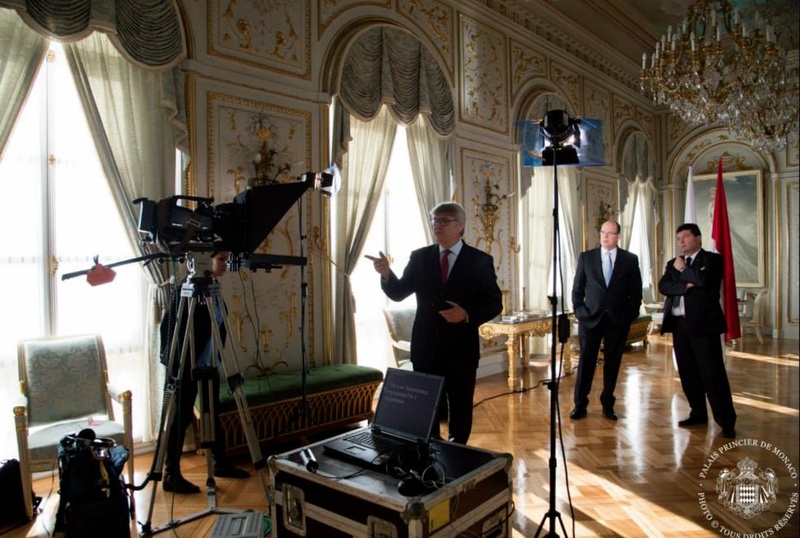 On Thursday, December 4, 2014, Her Royal Highness Crown Princess Mary of Denmark hosted a reception for cooperation partners of the Mary Fonden held at Frederik VIII’s Slot, Amalienborg, in Copenhagen. On Friday, December 5, 2014, the Belgian royal court announced that Her Majesty Queen Fabiola of Belgium had passed away at Château du Stuyvenberg in Brussels. She was 86 years old. Fabiola Fernanda Maria de las Victorias Antonia Adelaïda de Mora y Aragón was born in Madrid, Spain, on June 11, 1928. The Spanish-born aristocrat and devout Catholic was married to the late King Baudouin of Belgium on December 15, 1960. The couple had no children. The funeral for the late Queen Fabiola will take place on December 12, 2014, at Saints Michel et Gudule in Brussels. 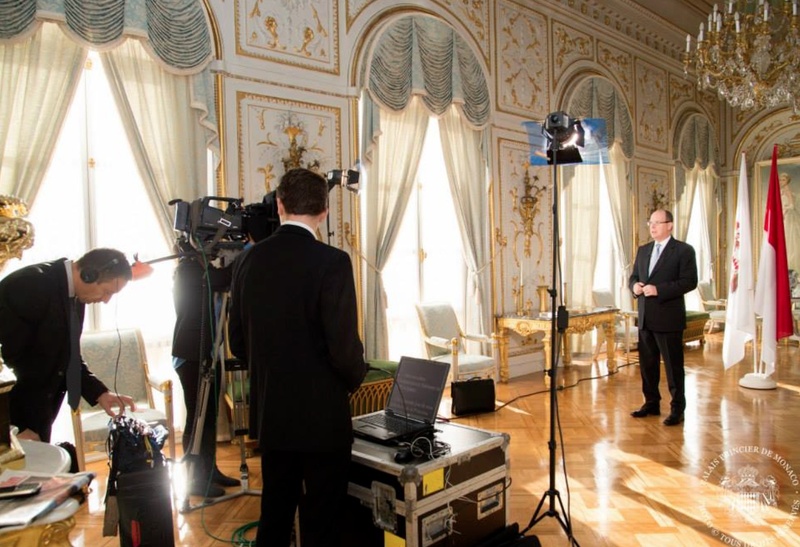 Last evening the Belgian television network, VTM Nieuws, aired a special about the late beloved queen entitled, In Memoriam: Koningin Fabiola. Please click here to watch the 36:00 minute program. On Thursday, December 4, 2014, Their Imperial Majesties Emperor Akihito and Empress Michiko of Japan began their two-day visit to Hiroshima. Today, Their Imperial Majesties placed “…flowers at the cenotaph for victims of the 1945 atomic bomb at the Hiroshima Peace Memorial Park…” as well as visited a nursing home.